Three Reasons To Consult a Professional During Estate Administration | Discipline Advisors, Inc. The executor is the person responsible for estate administration. If you have been named the executor of an estate, you are legally required to wrap up its affairs, arrange for the payment of any income and estate taxes, and distribute the assets of the estate. All too often, executors without quality legal guidance make mistakes during the process of carrying out these responsibilities—mistakes that expose the estate to litigation, increased tax liability and other potentially serious consequences. 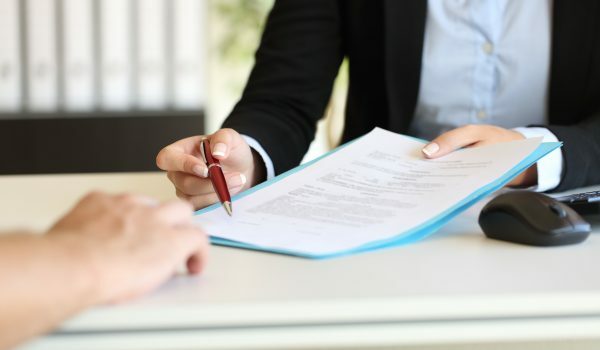 Here are three reasons to use a professional to avoid potential mistakes, consider consulting with a professional during estate administration. This article was published by the BSW Inner Circle, a global financial concierge group working with affluent individuals and families and is distributed with its permission. Copyright 2018 by AES Nation, LLC.